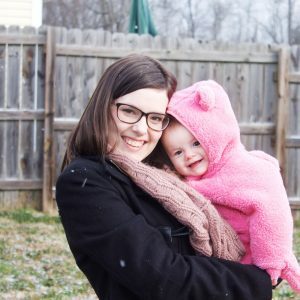 So if you’ve seen my previous posts you know that our family is trying our hardest right now to pay off our debts in hopes of living debt free! So far we are on the right track. We’re completely on course for our first month, and even better we are ahead! Josh has picked up a second job on the weekends so it has really helped. One HUGE portion of this success is our budget. I’ll be honest, we’ve had this same budget for around a year. We just now started really paying attention to it. There may be affiliate links in this post, they help out This Crafty Home at no cost to you! 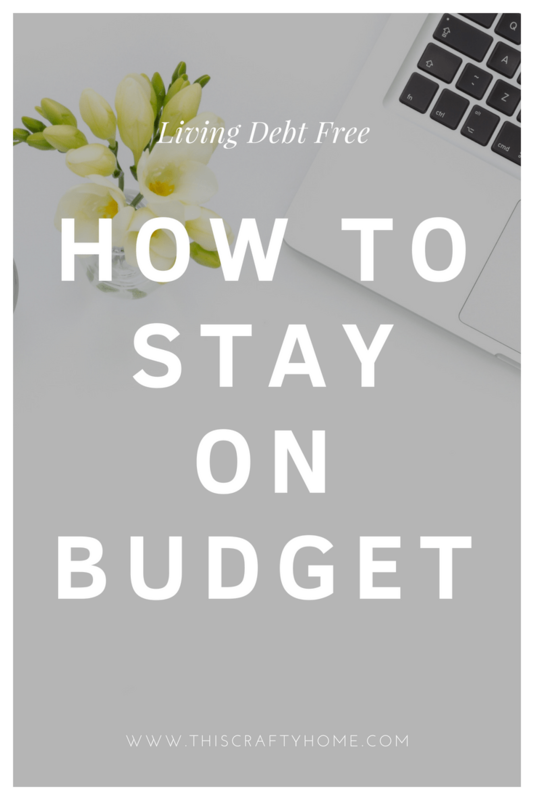 Our first big step to staying on our budget is one I’ve already talked about, not using our credit cards at all. You can’t spend money you don’t have, right? 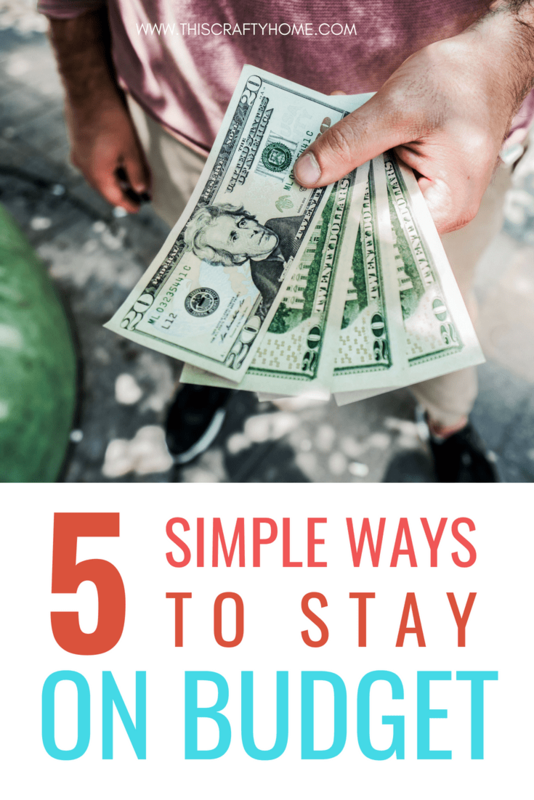 !Check out my post here on how to live more frugal. Another big factor has been a program called You Need a Budget. Ironic right? 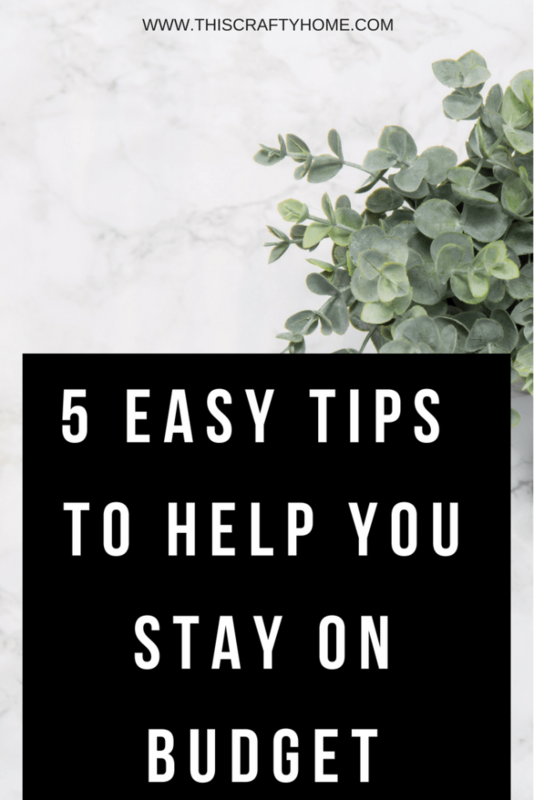 But seriously, they make it easy to plan out your monthly expenses and strive to save. I really love how you can section out your savings account through them so you know exactly how much in there is going different places. For example, Our car insurance is paid every 6 months. I like to put back $100 a month to make sure we are ready when that expense comes. We move it completely out of our checking account just so we don’t think we have more money than we really do. We let You Need A Budget know that money is in our insurance budget and voila! We know exactly how much we’ve saved for insurance regardless of it being in with our savings. 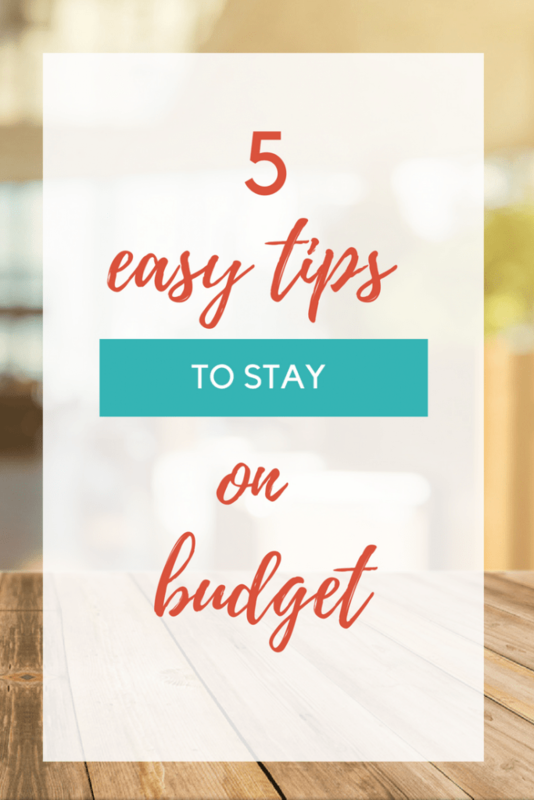 Actually look at your budget. Especially at your past spending. This is always a rude awakening when you haven’t really been keeping track. At this point, Josh and I look at our progress every day. 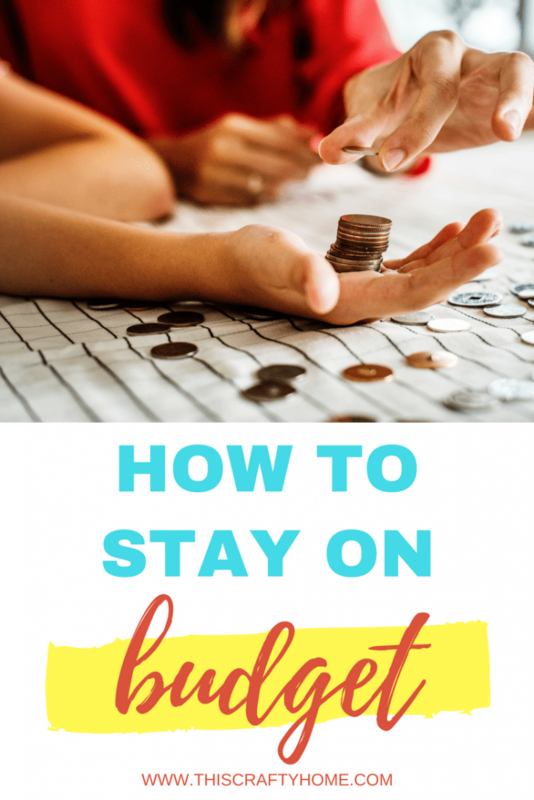 I admit this is obsessive, you could probably check in once a week and be absolutely fine.Check out my post on how to make a budget that actually works for your family here. Planning our meals in advance. Seriously, meal planning has helped us cut our eating out budget in half! 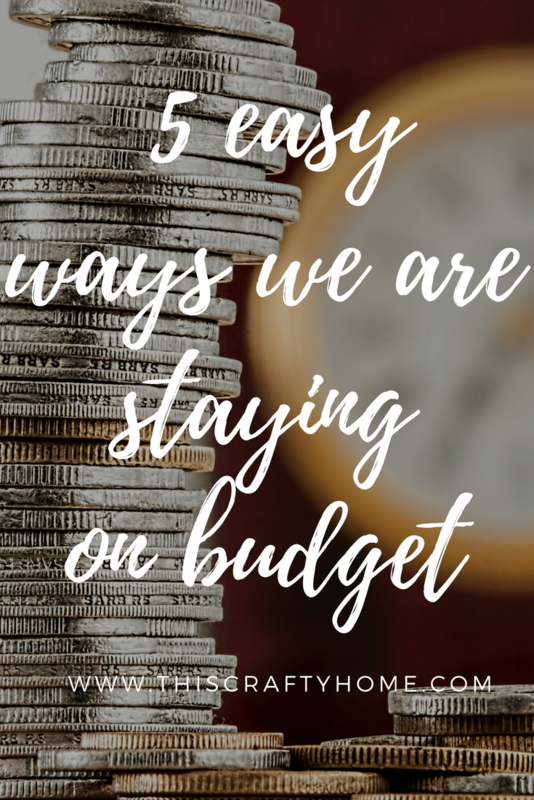 By this point in the month, we already would have surpassed our budget and would still be spending.See my whole post on meal planning here. Lastly, making small but important choices have really made an impact on our budget. Every day I make a choice to pack my lunch. I also make the choice to skip grabbing breakfast out on the way to work. Josh makes choices all day long not to spend money on video games or tech stuff that I know he wants. These small choices one by one add up. It’s amazing what a small amount of determination can do! Alright, folks, I need ALL your tips. 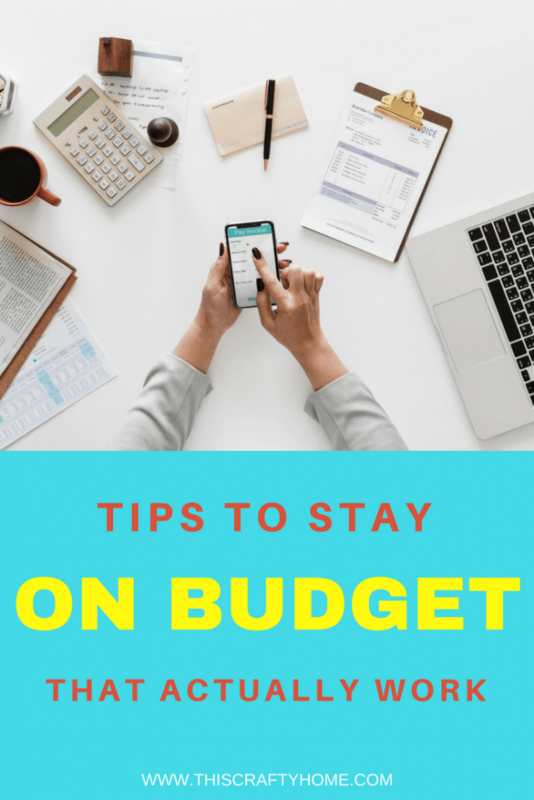 What do you do to stay within your budget? How do you keep your determination?